Asus has announced what it terms the world's safest motherboards – with Asus Protect 3.0 featuring protection shields, anti-surge features, and system-optimized efficiency. That's because the motherboards are equipped with 'intelligent anti-radiation shielding' which will apparently lower transmission of harmful radiation by up to 50 per cent – that's the bit that protects the users. Anti-surge protection helps enhance component and system longevity, which is obviously the part which protects the system. 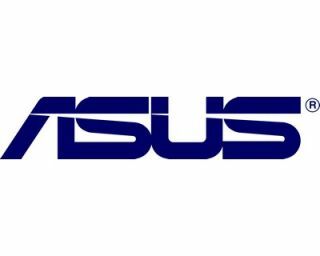 "In fact, 10 million EPU-enabled motherboards can help eliminate up to 207,430 tons of CO2 - equivalent to Australia's annual carbon emissions," Asus' release insists.